In May 2017, Members of New Zealand’s Parliament gathered in support of West Papua and signed the Westminster Declaration. Politicians from different political backgrounds agreed on the recognition of the right to self-determination for West Papua. The initiative had been launched by Members of the British Parliament and then spread around the globe. 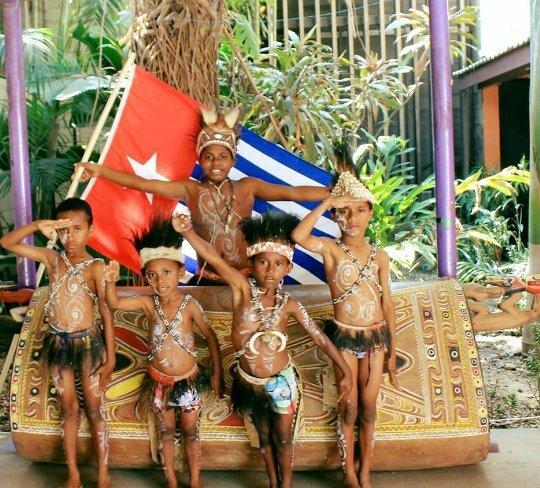 The current situation of the population in West Papua is alarming, as documented in the statements of numerous local and international human rights activists. Ever since the forced incorporation of the West Papuan territory into Indonesia in 1969, gross state-sponsored human rights violations – affecting women and youth activists in particular – are the order of the day.